When businesses think about promotional items, the first thing that comes to mind is often cheap products that can be given away to customers or potential customers without affecting the bottom line. These low-cost products might be given away indiscriminately at trade shows or even to potential customers on the street. High-end businesses really have no use for these cheap products, such as stress balls, USB flash drives, and key rings. 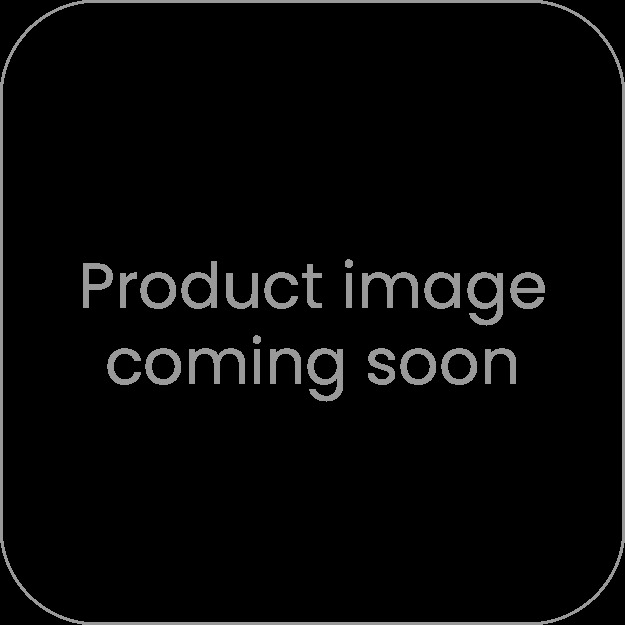 There is, however, another line of promotional products that is perfect for companies selling high-quality products to customers who aren't afraid to spend money on what they want and expect to get their money's worth every time they make a purchase. Because these customers aren't going to use a promotional key ring alongside their designer key chain, marketers in the high-end product or service industries need to find promotional items that will actually serve their purpose or they'll risk wasting their promotional budget on things that will only be tossed aside. There are a few of these types of products in the inventory. One of the best items for these types of clients are bags to carry wine to dinner parties. Wine is a popular gift for a guest to give to a dinner host. Many times, the bottle of wine sits in a cooler prior to the guest leaving their house but it loses its chill on the way. By putting the wine in Wine bags instead of just placing it on the back seat of the car, a guest can give their host a wine they can actually serve with their dinner if they choose. Hosts that depend on guests to bring the wine to the party expect it to be cool when it arrives. Since this is such a popular practice, companies catering to this audience can get a lot of exposure by giving away Branded wine bags. Business owners have a lot of options when it comes to this particular promotional products. Suppliers in Australia offer numerous types of bags made from several different fabrics. 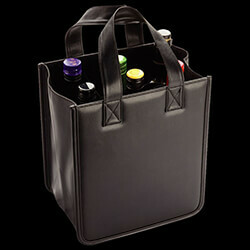 Regardless of the type of bag chosen, companies can get their logo prominently displayed on the front of the wine bag. Businesses know their customers best, so they are the only ones who can decide whether a jute or imitation leather bag would fit within their budgets and be likely to be used by their clientele. The most expensive bags are made of leather, have corkscrews included, and are delivered in a gift box. Experienced designers are on-hand to help choose colour schemes and position the logo on the bag. By putting a Printed wine tote in the hands of clients as a thank-you gift, companies can ensure their friends, neighbours, and family members learn about the company as well. There will surely be at least one person at every dinner party that inquires about the logo on the bag and that will give the guest a chance to sing the company's praises. Few people will volunteer positive information about a company they work with. However, if someone asked them for a referral, most will be more than happy to talk about a company where they get great products or services. Giving Wine holders to valued customers is a cost-effective investment in advertising. It turns satisfied customers into brand ambassadors. New customers who hear about the company through one of their trusted friends or neighbours will have fewer objections to purchasing a high-end product or service, saving the company time and money. All of the carriers are sturdy enough to hold one or more bottles of wine securely. While the inexpensive products are very basic, the higher-end wine carriers have additional features that offer convenience to the people who receive them.